This easy-to-apply spray has been formulated to protect the fine leather, suede, nubuck and canvas materials that go into each pair of G.H. Bass & Co. shoes. Use it to repel rain, water and dirt from your favourite pairs. It was a cool spray. Non aerosol. Good and easy to use although not had long enough to evaluate the protection it gives my purchase. Je suis très bien chaussée, ce modèle valorise mes tenues, me rend élégante et moderne. The best quality and service! Doesn't seem much different than cheaper versions , doesn't spray very well , don't think I'll be buying again . Thank you for your review, we really appreciate you taking the time to leave positive feedback. We are glad to hear that you are happy with our service and we really hope you enjoy your new shoes! It is great to know you are pleased with the overall aesthetic of your item and they reached you quickly. I am sure they look great on. We hope to see you again soon. Thank you for taking the time to leave positive feedback. We are really pleased to hear you love your shoes and they were instantly comfortable. 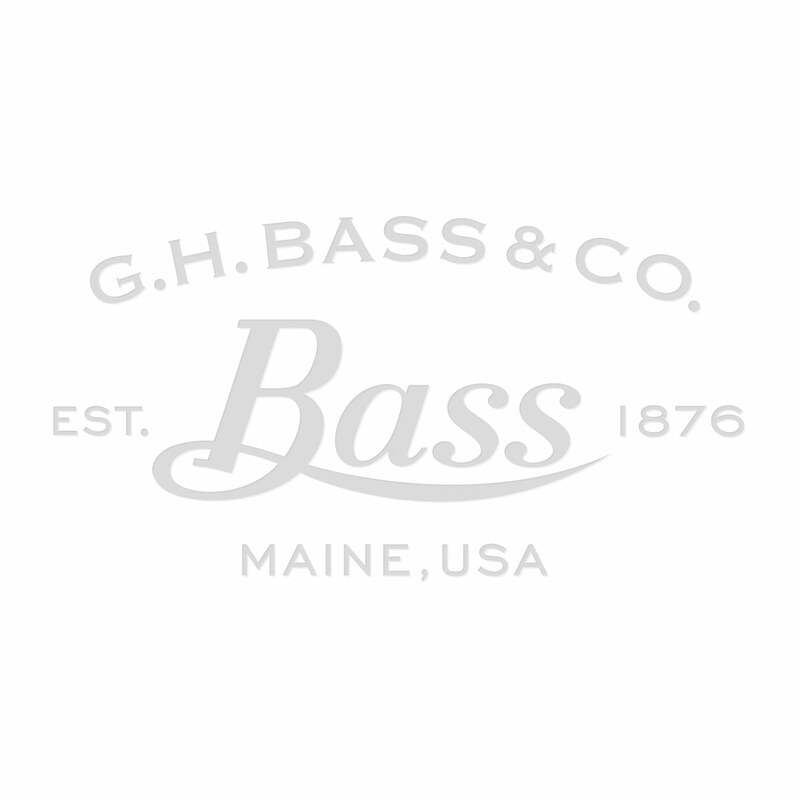 G.H.Bass & Co. look forward to hearing from you again soon.